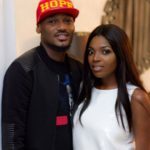 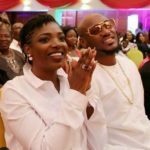 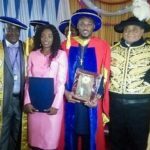 Legendary singer and superstar, 2face Idibia and his wife are sharing loads of happiness and joy today with other members of the Idibia family. 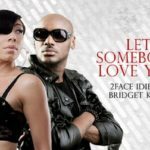 You all would remember what happened in the music industry on the 24th of March, 2013. 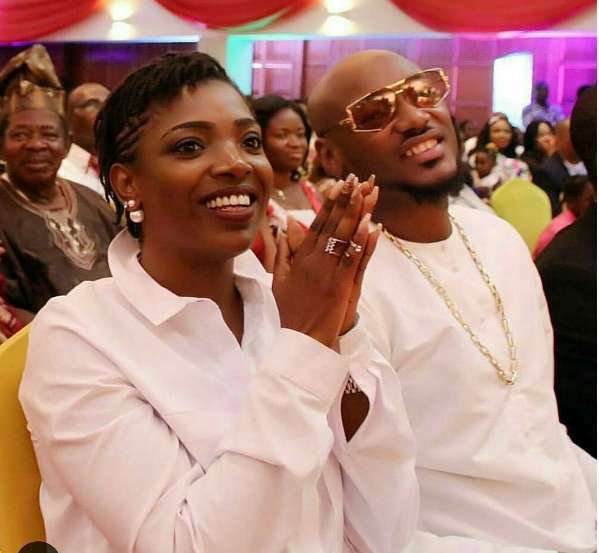 On the 24th of March, 2013 was the day 2face and Annie tied the knot in a top notch wedding in Dubai.